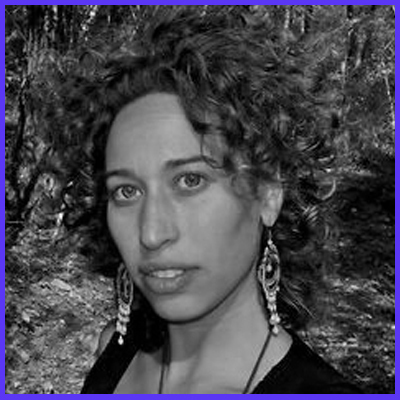 Samara Gaev is a New York based activist, educator, theatre director, and performer. Her work has taken her to Zimbabwe, Senegal, Hawaii, Brasil, Peru, Cuba, and throughout the U.S. She is the Founder and Artistic Director of Truthworker Theatre Company, a social justice based hip-hop theatre company for high school and college aged youth in NYC. Samara is honored to be the Resident Artist/Scholar at Columbia University's Teachers College: Graduate School of Education. She serves as an educational specialist, teaching artist, and artist in residence at the Brooklyn Academy of Music. She is also the National Education Director for Question Bridge: Black Males, a Board Member of Project Rhythm, and Curriculum Writer for Hurricane Season. Her work is political, spiritual, transformational, and examines class, race, the PIC, patriarchy, hetero-normative codes and culture, and systems of oppression that not only excuse, but enable cycles of violence.